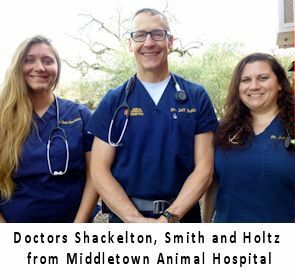 On Sunday June 26, Dr. Smith from Middletown Animal Hospital, gave a presentation at Ranch Readiness Day on Lessons Learned in the ‪Valley Fire‬ to help encourage and educate about disaster preparedness for people, pets and livestock. You can watch on the link below! Thank you, Halter – Horses and Livestock Team Emergency Rescue. 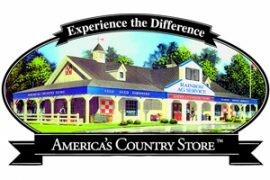 Check out their page for videos of the Ranch Readiness Day presentations. This entry was posted on Thursday, June 30th, 2016 at 3:00 pm	and is filed under News, On The Right Lead Newsletter. You can follow any responses to this entry through the RSS 2.0 feed. Both comments and pings are currently closed.